I have been a wedding officiant for many years. This is a wedding venue in Los Angeles where I have been performed many weddings. The LA Hotel was a Marriott, but now it is its own hotel. It can accommodate almost any size event. The styling is a modern, but classy. The service is excellent. It’s has a large event area. 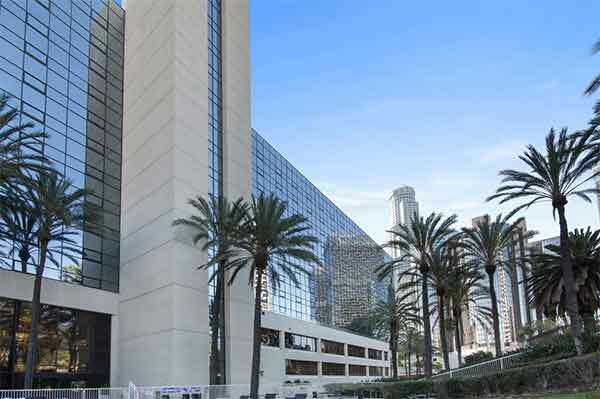 Discover The L.A. Grand Hotel Downtown with spacious, elegant hotel rooms in downtown Los Angeles California., in the heart of what’s really happening in DTLA. True comfort and genuine hospitality are to be found when booking your hotel reservation at thelahotel.com. 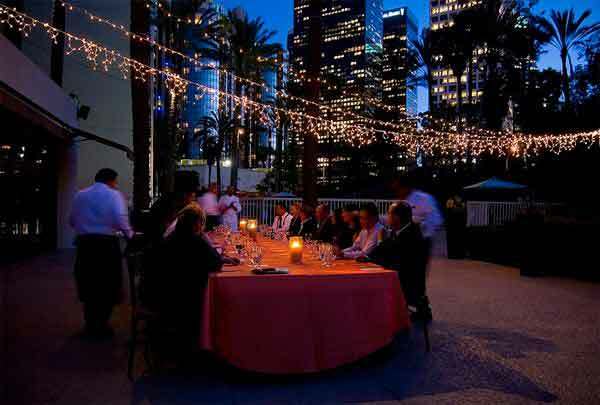 The LA Hotel is known for their stylish ambiance throughout the hotel. 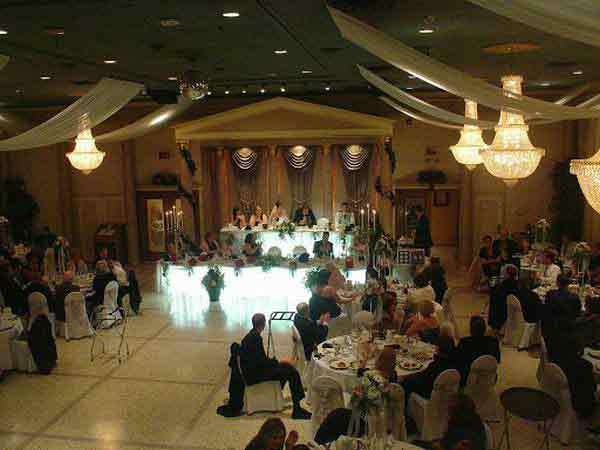 It is an excellent place for weddings and receptions. 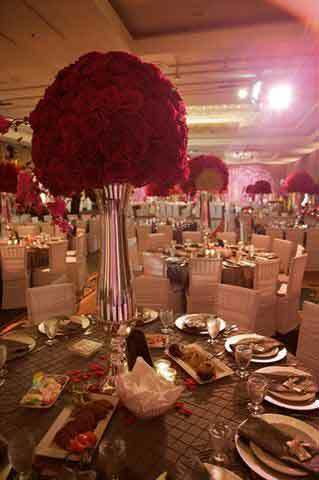 In fact, the LA Hotel even offers a number of different wedding packages for guests to choose from. 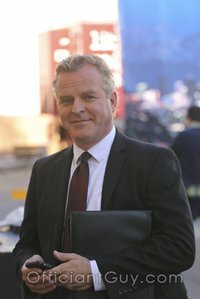 If perhaps you and your partner would need a marriage ceremony wherever you want in the downtown Los Angeles area, talk to the best ceremony officiant. You can have the wedding ceremony that is as custom as you are. 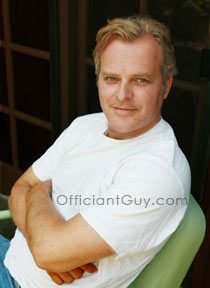 Chris is a So Cal marriage officiant. Chris has been officiating wedding ceremonies and providing CA marriage licenses for many years for numerous couples. Officiant Guy can certainly become your marriage officiant for any sort of marriage service from a faith-based wedding to a nonreligious wedding together with easy insertions from Filipino coin ceremonies to rose ceremonies. When you are arranging to get married when you look at the periphery of Los Angeles County hire the most appropriate marriage officiant in California a telephone call at (310) 882-5039 or (562) 547-3255 or email him by clicking here.